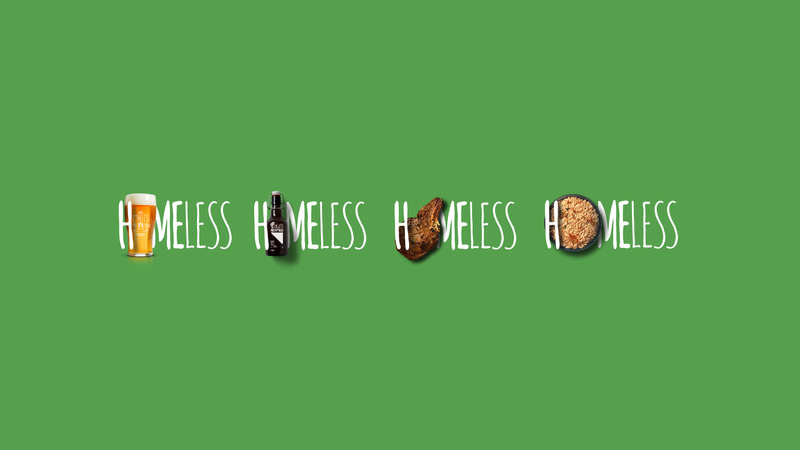 My 'HOMELESS' crew brand design. 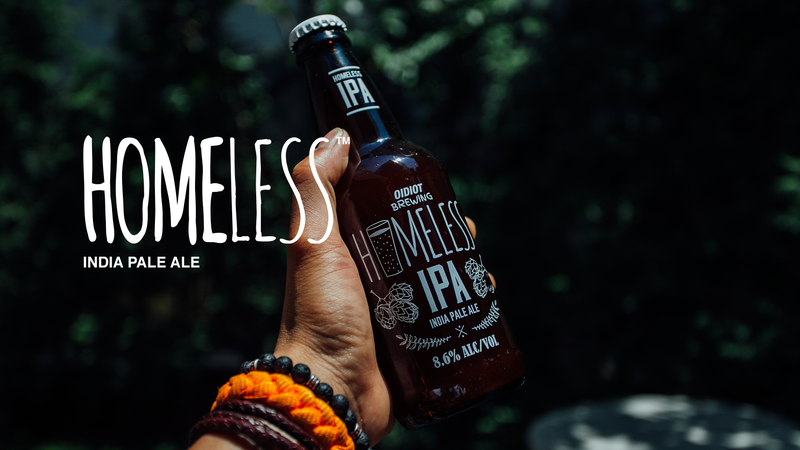 - enjoy - Why is it called Homeless crew branding? We are the crew who enjoys variety of exercises including backpacking, bicycling, climbing etc. What we enjoys are the actions that are doing in outside whether than inside. So, we defined brand naming as Homeless Crew that this is the thing that we are playing and sleeping in outside. 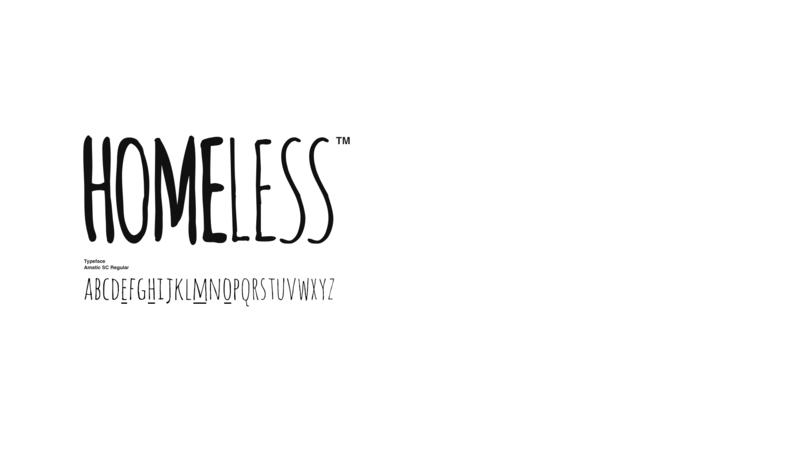 What is the story behind Homeless crew branding? 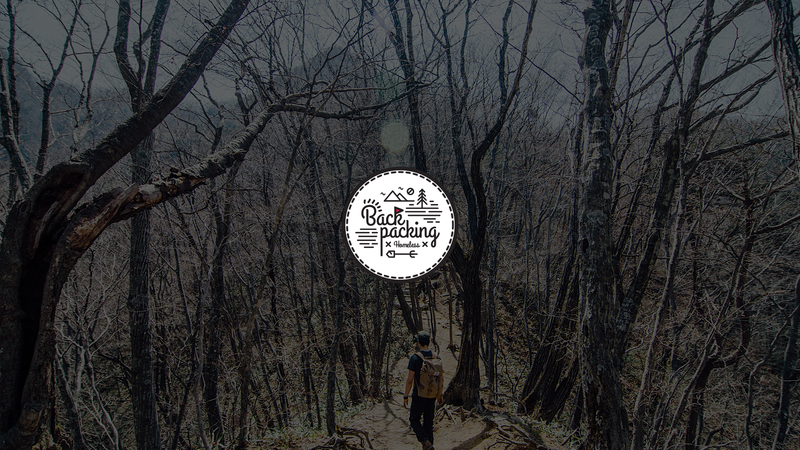 It started with the positive reason that people who enjoys backpacking meets and records to make the memory of it. We want to show and let people know how we play. Therefore, expected to share the information with many people. In this way, making brand and work on lines, came a call from many places and we still enjoys playing together. What inspired you to make the Homeless crew branding? From most of the information about the places where we went and the objects we used during backpacking. 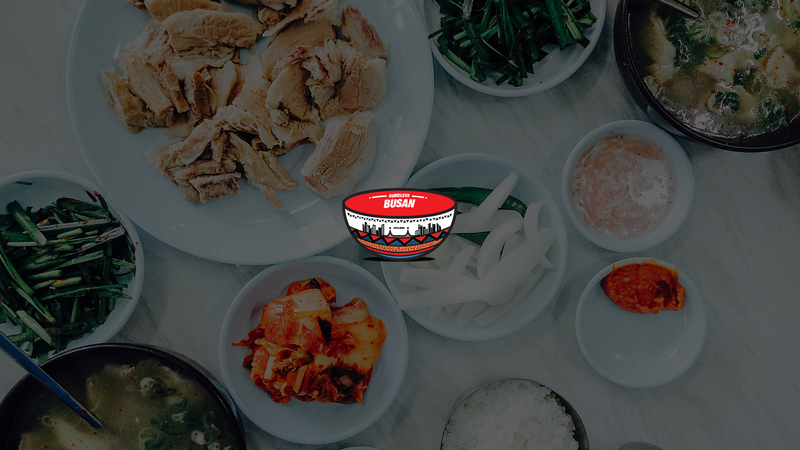 Most of us work in Korea, so the design was based on the experience we’ve been playing in the most of the places in Korea. Can you tell us the process in making the Homeless crew branding? It is simple. We have Homeless representative BI and this combines with the shape flexible. 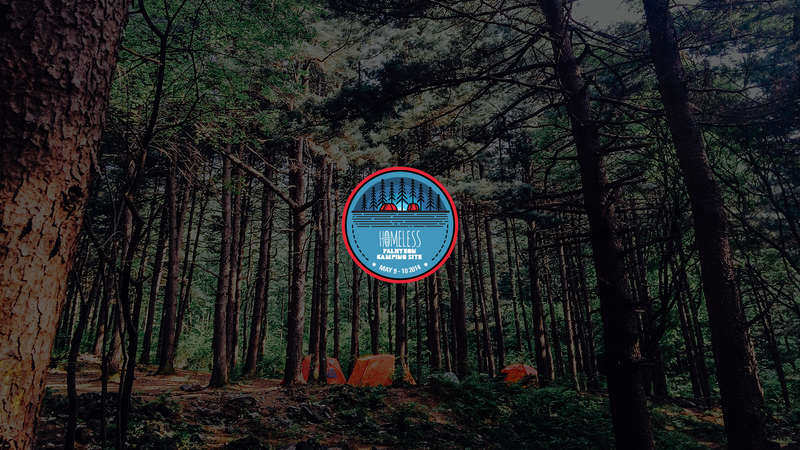 To make badges and stickers, made bicycle, climbing, backpacking, camping, beer etc. symbols in variation of design. Also our brand is casual, so we used handwritten fonts in making typography identity and used white and black in color identity. It defined as associates with any color. 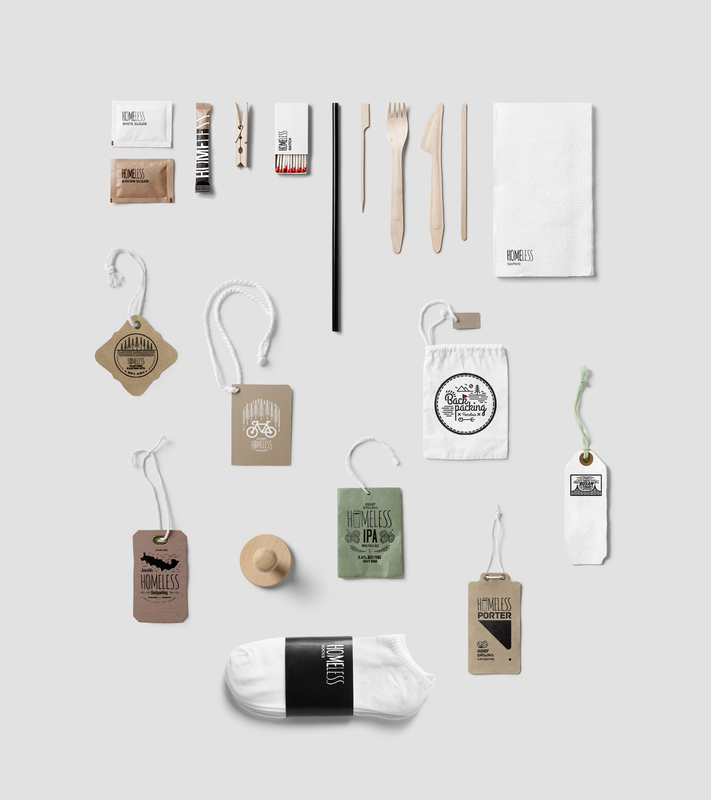 What tools did you use for Homeless crew branding? ​Most of the picture works are from the adobe illustrator and composite images are from adobe photoshop. Where did you get the ideas from in making your Homeless crew branding? Benchmarked many graphics. Just in time, recently handwritten font graphics were in trends and judged brands who are doing similar activities has similar tone and manners. 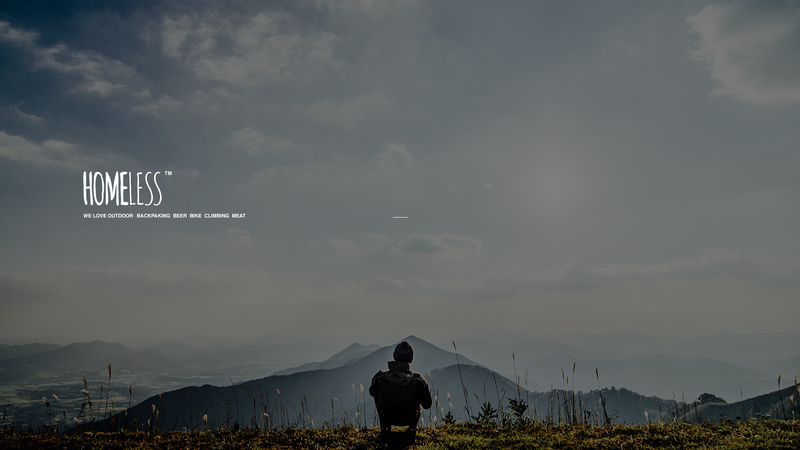 The brand which gave me the most of the inspiration is “Poler”. 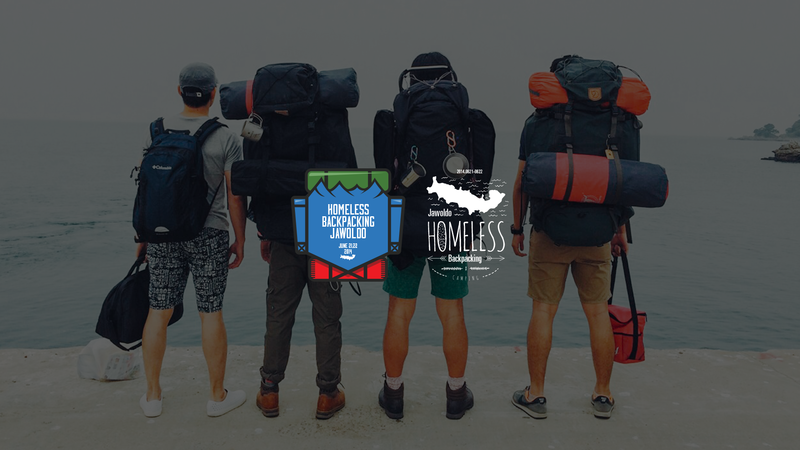 Did you have any challenges while making Homeless crew branding? If so, can you tell us what they are? No challenges during making this brand. The reason is designed by myself and also confirmed by myself. This brand is not a request from the client. It is the brand by gathered people who want to create, so there was no problem. How many revisions did you make for this artwork? Shared the work once or twice with each member and processed by myself after all. Any point outs or revisions were not that much. Why is it called Homeless crew branding? We are the crew who enjoys variety of exercises including backpacking, bicycling, climbing etc. What we enjoys are the actions that are doing in outside whether than inside. So, we defined brand naming as Homeless Crew that this is the thing that we are playing and sleeping in outside. What is the story behind Homeless crew branding? 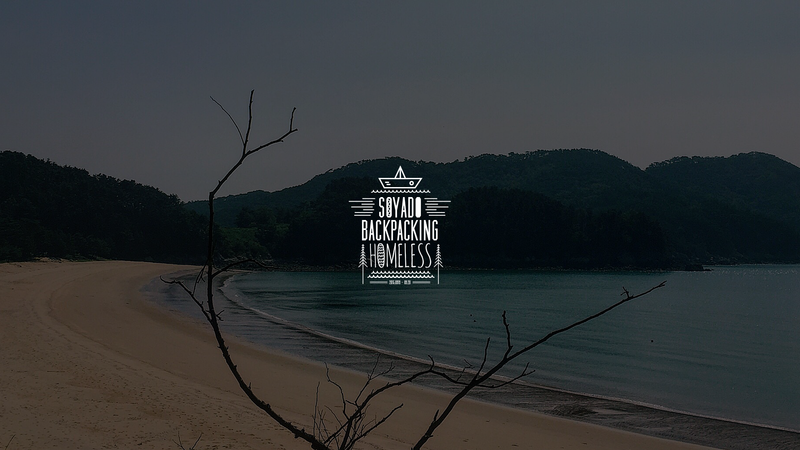 It started with the positive reason that people who enjoys backpacking meets and records to make the memory of it. We want to show and let people know how we play. Therefore, expected to share the information with many people. In this way, making brand and work on lines, came a call from many places and we still enjoys playing together. What inspired you to make the Homeless crew branding? From most of the information about the places where we went and the objects we used during backpacking. Most of us work in Korea, so the design was based on the experience we’ve been playing in the most of the places in Korea. Can you tell us the process in making the Homeless crew branding? It is simple. We have Homeless representative BI and this combines with the shape flexible. 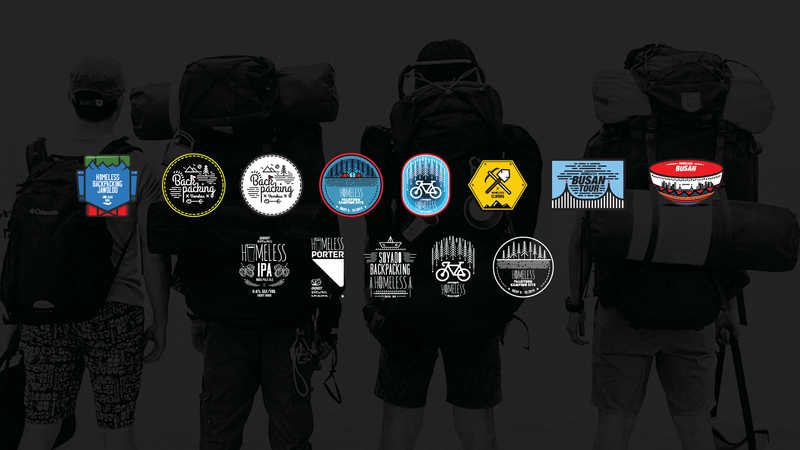 To make badges and stickers, made bicycle, climbing, backpacking, camping, beer etc. symbols in variation of design. Also our brand is casual, so we used handwritten fonts in making typography identity and used white and black in color identity. It defined as associates with any color. 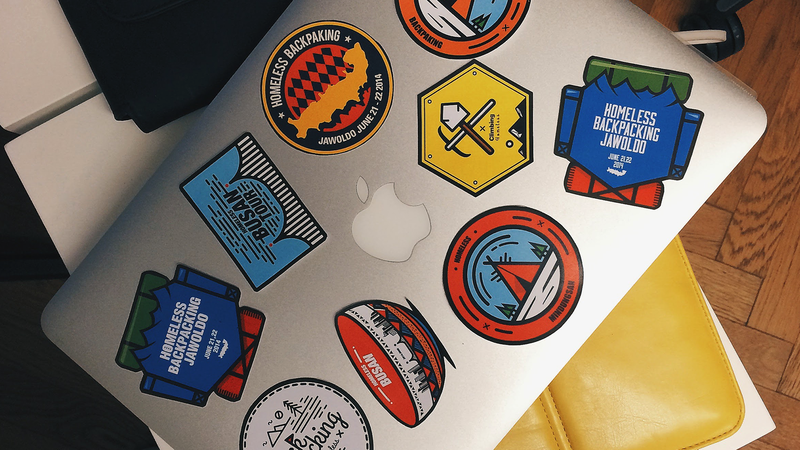 What tools did you use for Homeless crew branding? Most of the picture works are from the adobe illustrator and composite images are from adobe photoshop. Where did you get the ideas from in making your Homeless crew branding? Benchmarked many graphics. Just in time, recently handwritten font graphics were in trends and judged brands who are doing similar activities has similar tone and manners. The brand which gave me the most of the inspiration is “Poler”. 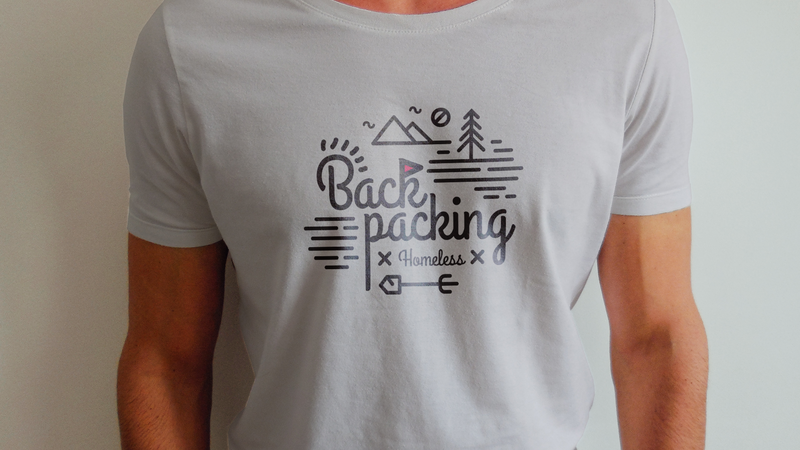 Did you have any challenges while making Homeless crew branding? If so, can you tell us what they are? No challenges during making this brand. The reason is designed by myself and also confirmed by myself. This brand is not a request from the client. It is the brand by gathered people who want to create, so there was no problem. How many revisions did you make for this artwork? Shared the work once or twice with each member and processed by myself after all. Any point outs or revisions were not that much.